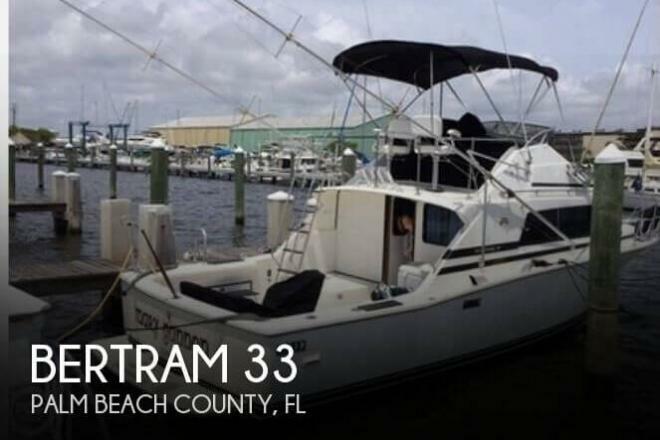 If you are in the market for a sportfish/convertible boat, look no further than this 1987 Bertram 33, just reduced to $24,900 (offers encouraged). 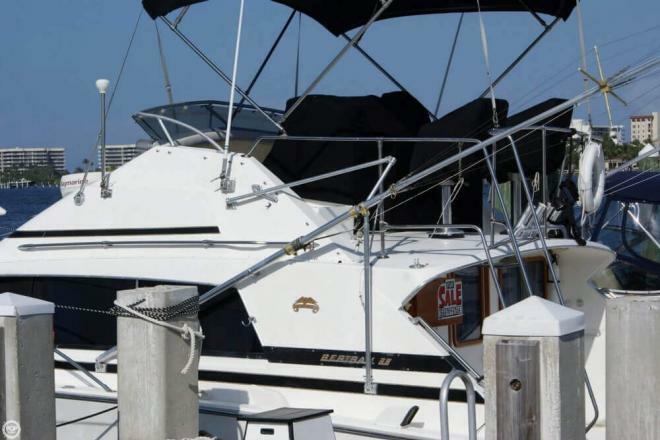 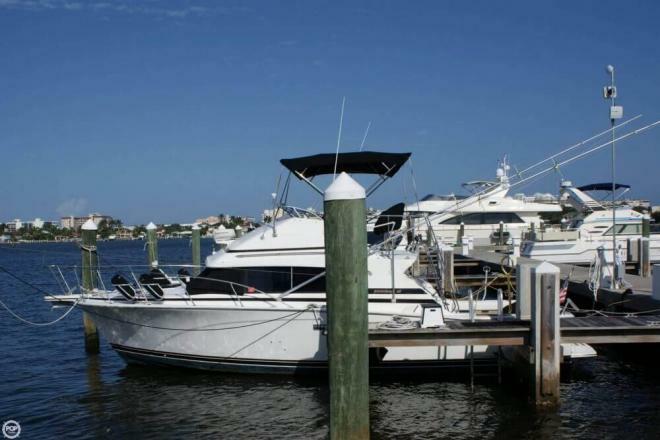 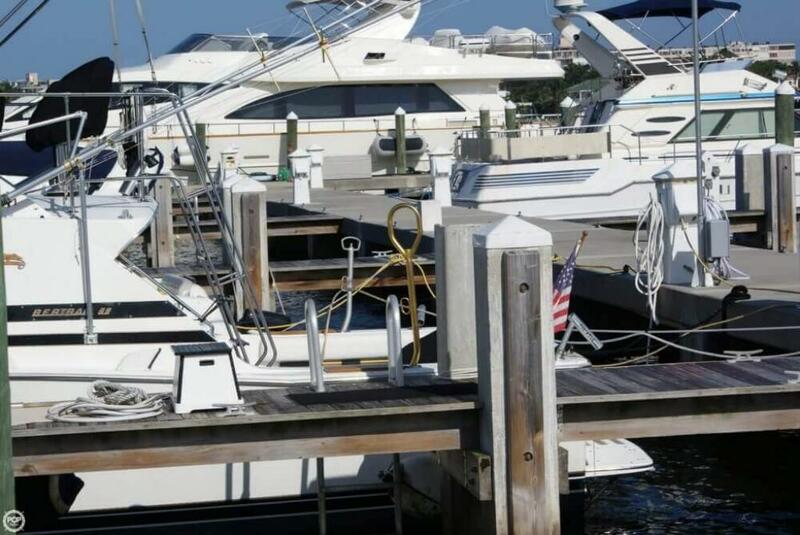 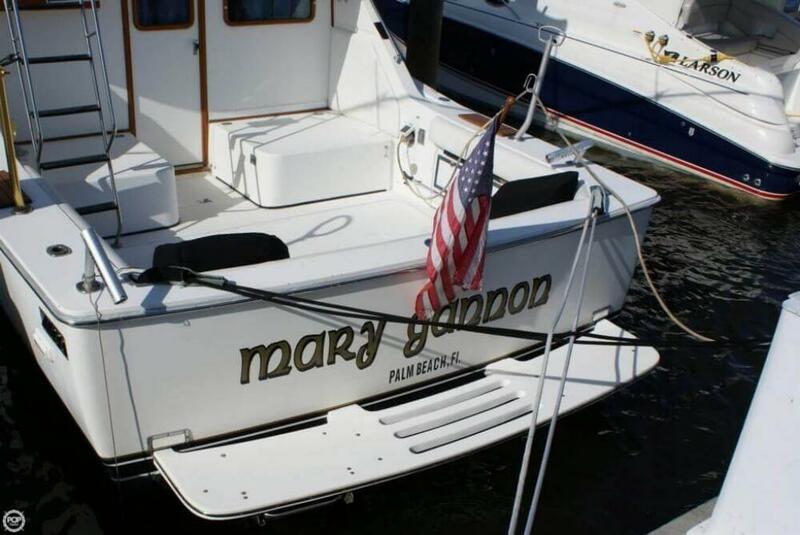 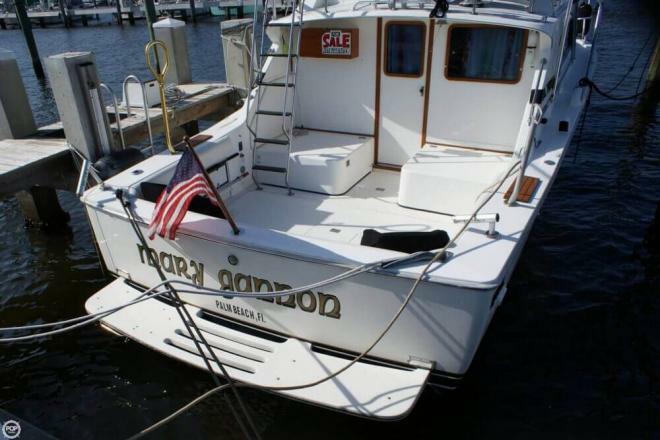 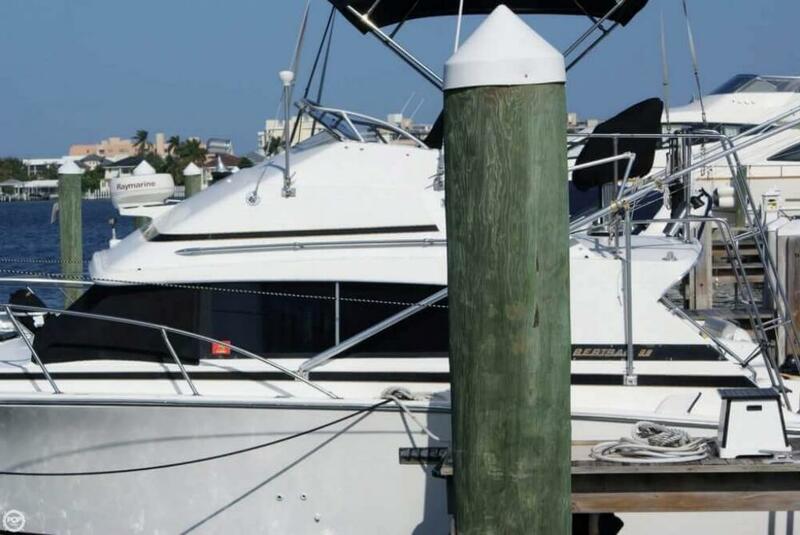 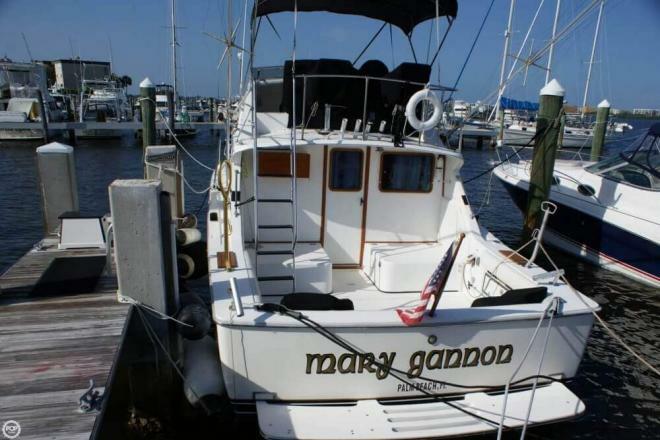 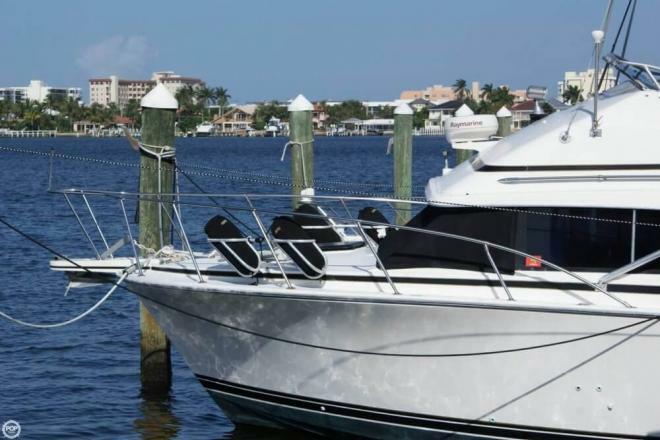 This vessel is located in Lantana, Florida and is in great condition. 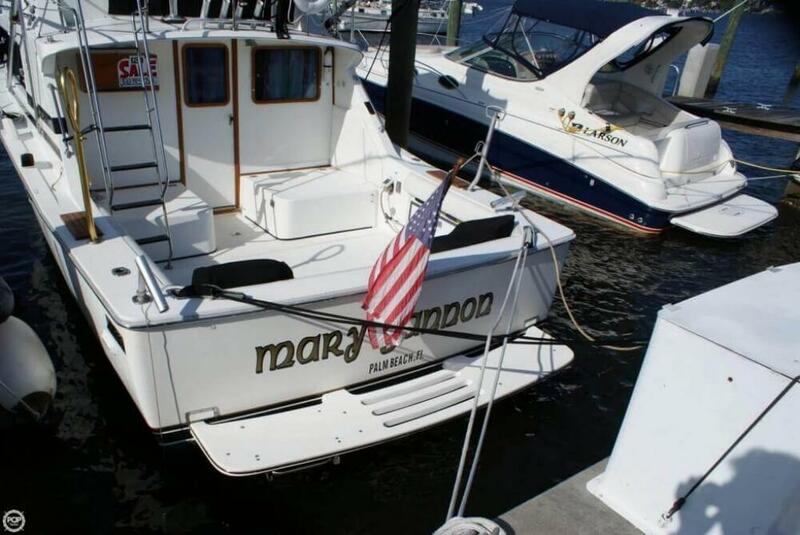 She is also equipped with twin Mercruiser engines that have 2,000 hours. 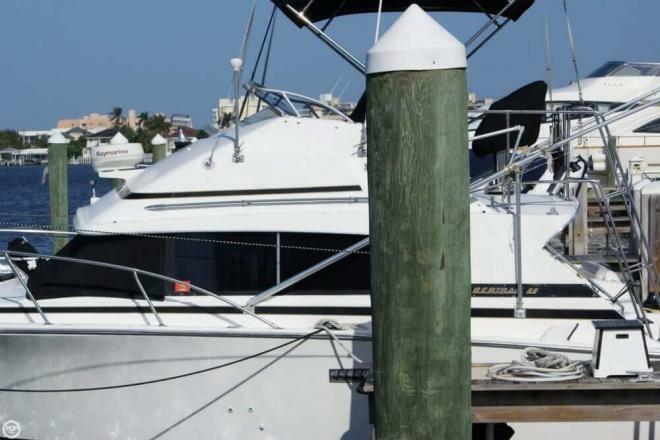 Reason for selling is not using it now.